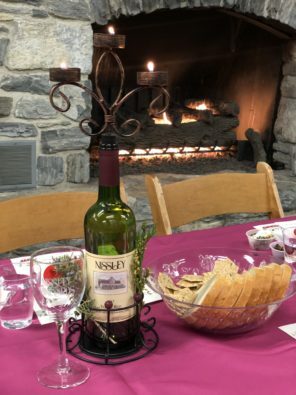 Join the Hershey Harrisburg Wine Country for a four-day wine & chocolate experience that will provide guests the opportunity to explore many of the wineries of the Hershey Harrisburg Wine Country. As you travel to each of the participating wineries, you will enjoy hand-crafted, award-winning wines paired with chocolates from around the world, along with 10% off wine purchases and a complimentary souvenir glass. All guests who visit 5 or more wineries that weekend will be entered into a drawing for a Wine Country basket! 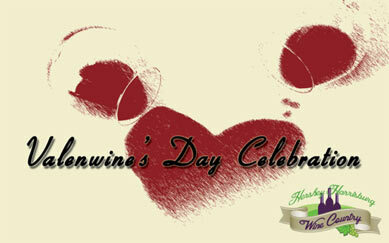 Make Nissley Vineyards a part of your ValenWine’s tour!